Please email me for more information! Click here to view the booking process. 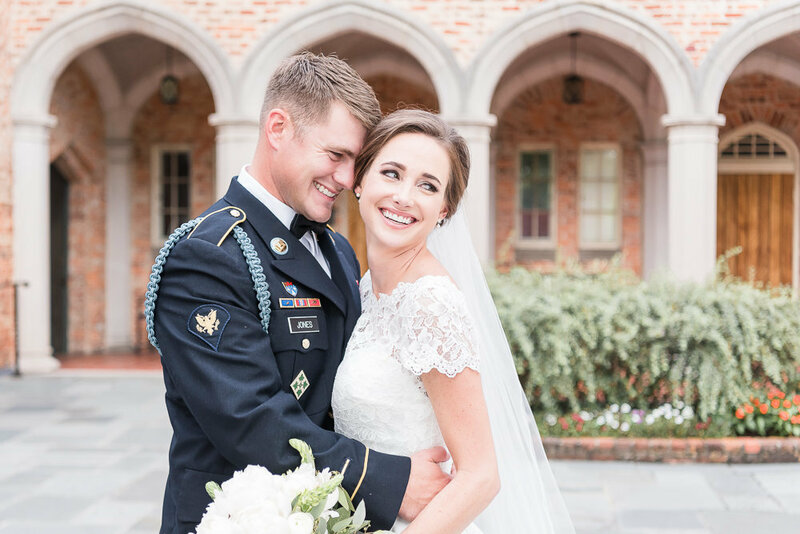 I am obsessed with those authentically candid moments that happen on a wedding day - the unforgettable look on a groom's face as he catches his first glimpse of his bride, the happy tears and affectionate glances, the laughter of guests as they dance the night away. These are the raw, beautiful moments I know will be cherished for a lifetime and I would be honored to be the one to capture yours. I'd love to chat with you about your wedding day! Please contact me and let's get this party started!